When you want rock and roll, you want the real thing - loud, frantic and floor fillingly good fun. The Rock and Roll House doesn't disappoint, with its apparently endless stream of awesome tribute acts. TripAdvisor travellers come here for the shows and stay despite the beer, which is OK at best. But hey, when you're jiving to a bloke who could actually be Elvis back from the dead, who cares? On the roof of the Marina Hotel (confusingly named as it's actually a couple of streets away from the water), there's a huge garden bar that's super popular with locals and seasoned Benidorm visitors alike. It's got everything a chap could want for the second day of a stag do, too. Think sun loungers, live bands, good beer and free snacks. Love your footie? Be sure to visit local legends Jimmy and Yvette, who run a little bit of Middlesbrough in the Old Town. The Red Lion bar is just what the doctor ordered after a touch too much sun. 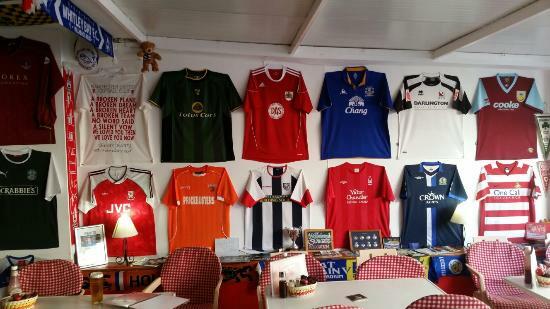 It's cool inside, covered in football strips and scarves, and the staff are as friendly and understanding as they come. Plus you get great English food if all the tapas is getting a bit much. 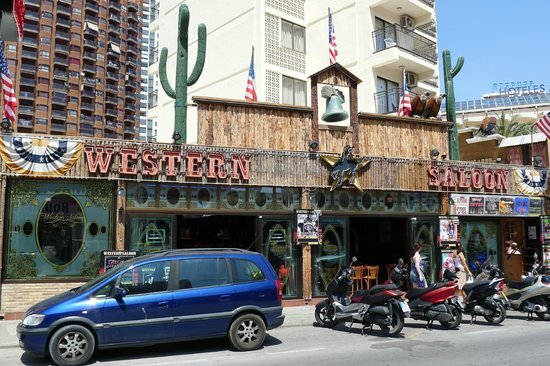 Quiet by day, rowdy by night - what more could a chap want from a Benidorm bar? The Explorers Club has become something of a local institution, a favourite early evening meeting place for lads and lasses winding up for a big night out. You could stay until all hours, watching acts like the Blues Brothers Tribute Band, but the acoustics aren't quite up to the job even when the place is packed. No, the Explorers comes into its own when the crowd is small and the music is quiet. Recommended for a cheeky afternooner! Yeehaw! The Sheriff's drunk, the band's playing epic covers and drinks are cheap. 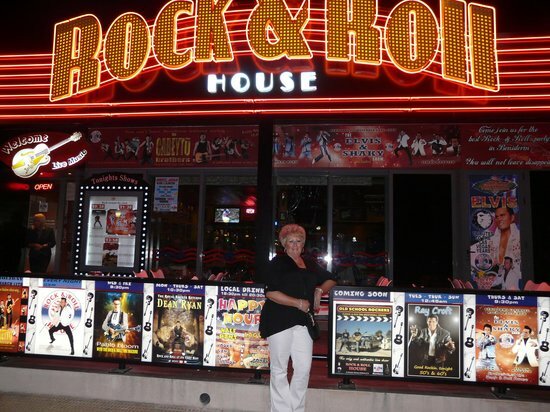 Bang in the middle of Benidorm, this firm favourite has to crop up on your radar. After 10pm, the crowds are insane - but you can always stick to the terrace until the music moves you to get up and dance! Service is good, and the bands play all sorts of stuff. And on the eighth day, they created the Tiki bar... This slice of rowdy brilliance is the perfect answer to your stag do hangover blues. 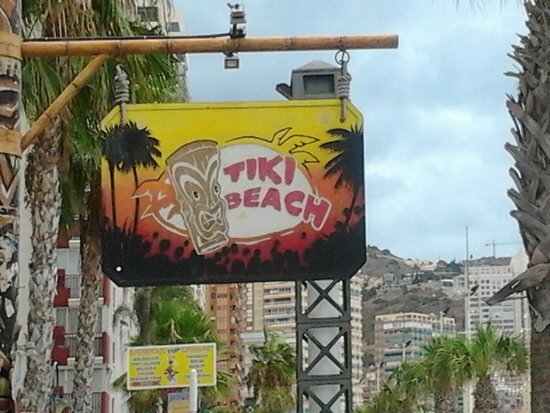 With a quality location next to Levante Beach, the Tiki Beach Bar Benidorm lets you collapse on sun loungers while the party carries on around you. 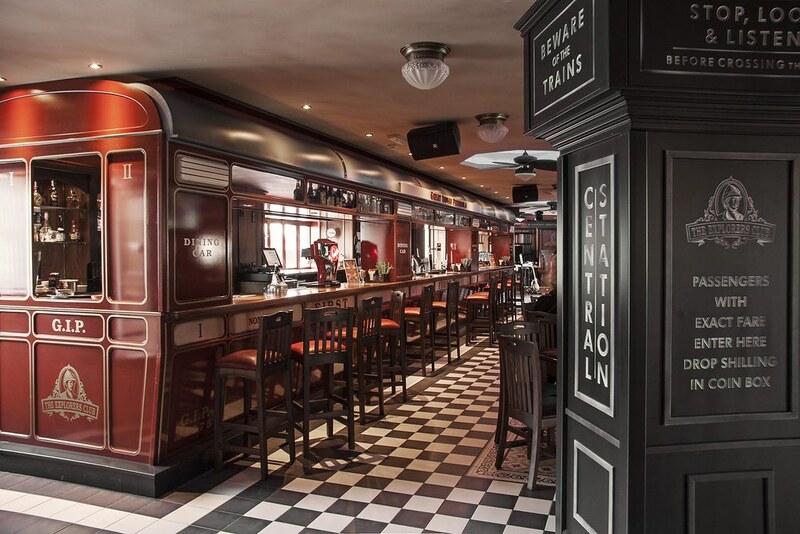 Hang with the chaps and watch the chicas go by, or brave the crush at the bar for massive drinks discounts and loads of friendly faces. 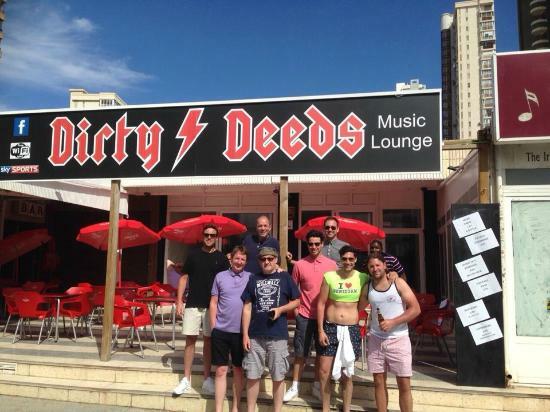 Every stag do needs a home away from home, and Dirty Deeds is just that. A rock themed bar run by a crazy rock chick (who also tutors visitors on the fine art of rock karaoke), Dirty Deeds is, well, a whole lotta rock. Expect wild drinking sessions in the daylight hours, and a full-on club experience when the sun goes down. Also serves one of the better pints in Benidorm. Have we missed any Benidorm crackers off the list? Get in touch on Facebook and Twitter to add your favourites to the mix!